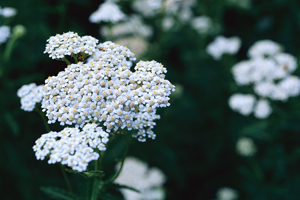 Yarrow is well known as a preventative and cure for colds, flus and other viruses. At 3 years of age, I learned the name of the prolific wildflower, yarrow. When I was 7 years old, a silver-haired Spanish grandmother from my city block showed me how to use its fresh green leaves to soothe my perpetually abraded knees and elbows. Years later, this truly versatile plant is still number one on my list of top 10 herbs. This gentle plant is an easy one to learn from, providing us with the lessons of resourcefulness and enchantment. Long known as a sacred plant by indigenous peoples of this continent, yarrow can be bundled and burned as a fragrant and purifying smudge. In ancient Europe, it was said that anyone who held yarrow flowers over their eyes would receive the ability to see into the land of the fairies. And indeed, our 5-year-old daughter reports that she often sees the winged sylphs flitting about near the pretty white flowers. Yarrow is well known as a preventative and cure for colds, flus and other viruses. When taken as a bitter infusion at the first sign of illness, it will almost always halt all further progression of symptoms. A strong infusion consumed after a cold or flu has taken hold will help break a fever, reduce symptoms and speed recovery. Young yarrow leaves are a zesty addition to most salads and soups, and provide an always welcome dose of calcium, magnesium, phosphorus and silica, all minerals that aid in healing and maintaining nerves, tissues and bones. Cool but peppery, yarrow makes a delicious tea that can be drunk as a daily nourisher for the digestive, circulatory, female reproductive, cardiovascular, immune and glandular systems. Yarrow tea or tincture is useful as a bitter tonic for every kind of stomach trouble. Try blending it with peppermint, lemon zest and a teaspoonful of honey for a soothing evening drink. 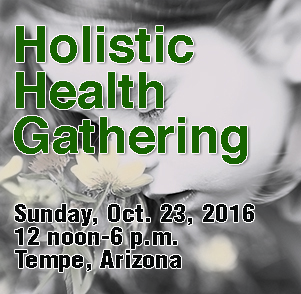 Kiva Rose is an herbalist, poet and teacher living in a restored river canyon in the Saliz Mountains of New Mexico where she and her partners lead vision quests, host private retreats and group events, including The Wild Women’s Gathering. 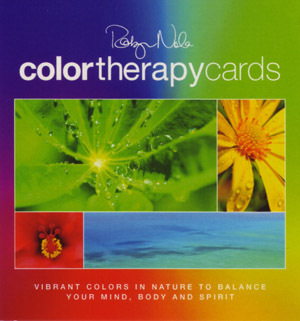 mail@earthenspirituality.org. ← Who are the best drivers?